Eight tracks of beautiful, insane music to scratch that quirky little itch inside your ears. Call it jazz, call it funk, call it jam-rock. 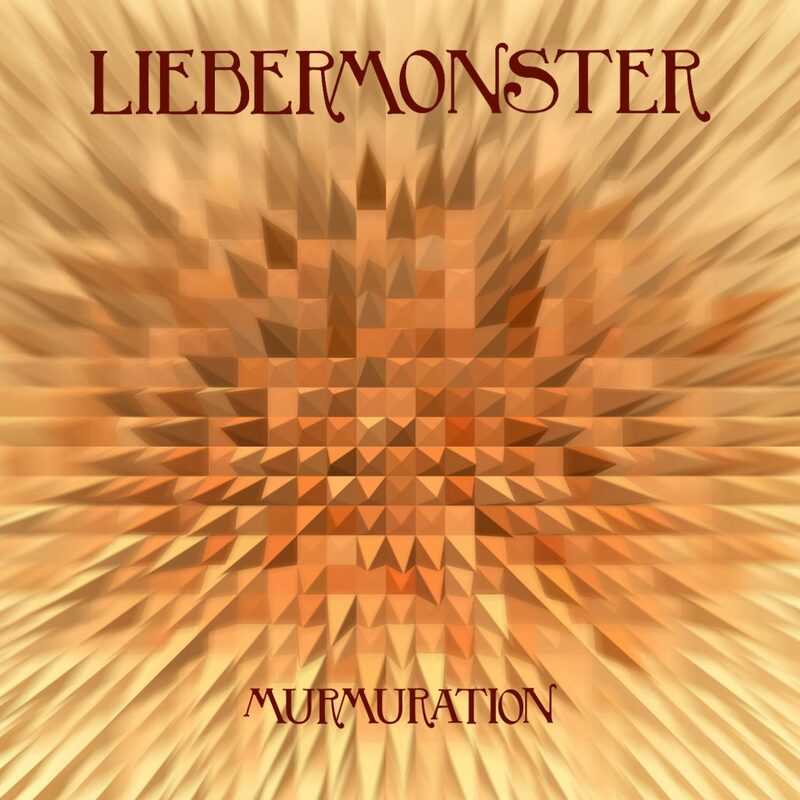 Call it Gypsy-Spy Funk-Rock (we like that one), but whatever you call it, it's Liebermonster. Murmuration was the band's second studio album. Look up "starling murmuration" on the Internet and watch the videos. It's an incredible phenomenon where starlings in a group simultaneously change direction. Since the band can never seem to agree on what genre the music is, they thought they'd rip off Mother Nature to help describe it. Even though all of the music is free, if you'd like to help the band make more, please buy an album using the button below. Denver, ColoradoSaturday, April 13thWith Kung Fu! Denver, ColoradoFriday, March 15thWith George Porter, Jr. and Toubab Krewe! Don't you miss it,Don't you miss it,Some of you missed it. Denver, ColoradoFriday, February the 1stWith Morsel and Banshee Tree! Denver, ColoradoSaturday, December the 1stWith Dragon Smoke!